The FighterZ Edition for Dragon Ball FighterZ includes the main game, as well as plenty of DLC content! 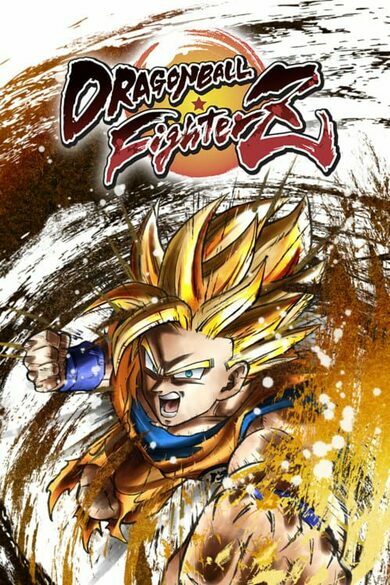 You will get the FighterZ pass, which includes 8 new characters, such as the incredibly famous Goku, Vegeta, Vegito, and more. You can put your hand on an exclusive story mode as well, which features Android 21. 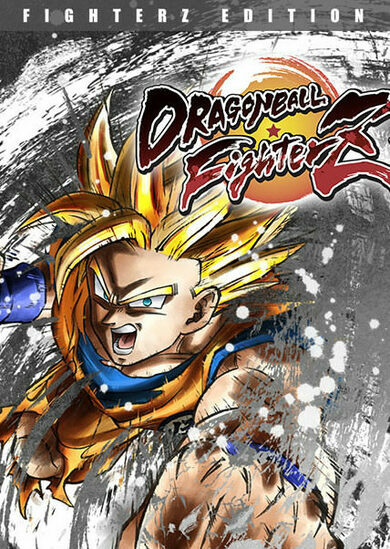 It is no surprise that pairing up one of the best fighting game developers in the world, the Arc System Networks, with likely the most recognizable anime series in the world, Dragon Ball, has resulted in an absolutely fantastic fighting game – Dragon Ball FighterZ. It’s an anime-based fighting game which, honestly, you’ve been waiting for too long! 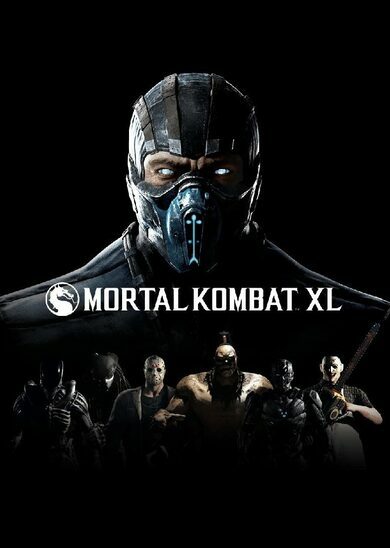 The game showcases the beauty in simplicity as all commands are very easy to learn and the same four basic buttons are used to pull off every move on every character, without the need of super-difficult combinations that a lot of other fighting games are fond of. Therefore, anyone with a Dragon Ball FighterZ key is pretty much sure to get the maximum level of satisfaction and explore all of the games’ possibilities, no matter their overall experience or skill. Buy Dragon Ball FighterZ and enjoy a plethora of well-known characters, all ready for battle! 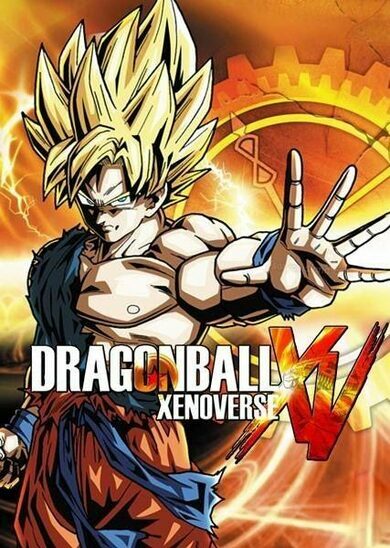 From the main protagonists of the series such as Goku or Krillin to the villains that instilled fear into the marrow of your bones when you had your eyes on the TV screen as a child, such as Frieza, Cell, or Buu. It’d be rather strange if you wouldn’t want your payback against these! The Arcade mode for Dragon Ball FighterZ challenges the players to improve, as every match is measured by grades, the higher grade you get, the higher up in the match column you go, fighting against more challenging opponents in your next fight. Slip up once, and down to the bottom, you go.